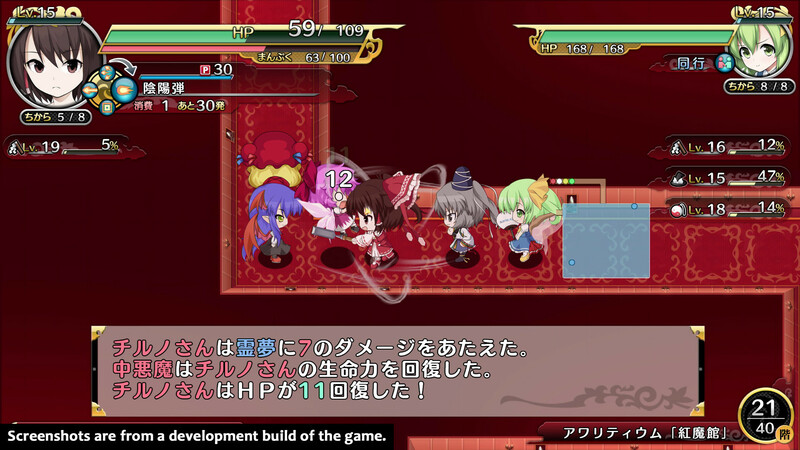 Roguelike Touhou Wanderer Reloaded is out now in North America, and also releases in Europe on Friday. NIS America marked the enhanced title’s arrival on PS4 and Switch with a new trailer. 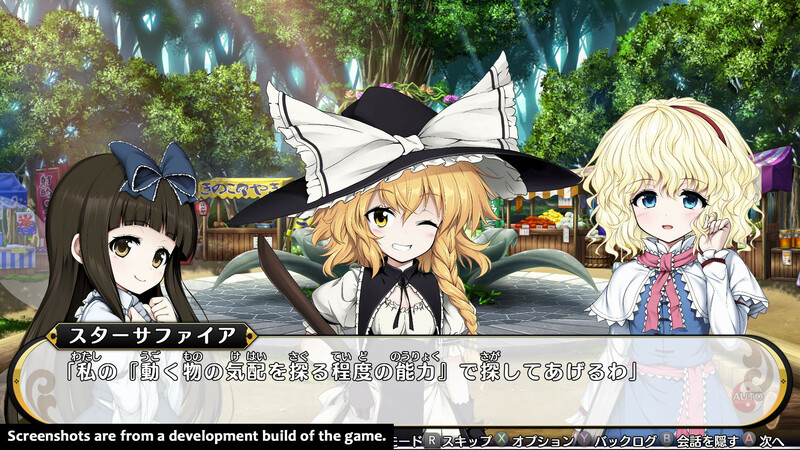 The cast of Touhou Genso Wanderer is lined up and ready for prime time. See some of the brand new faces ready to do some dungeon-delving. 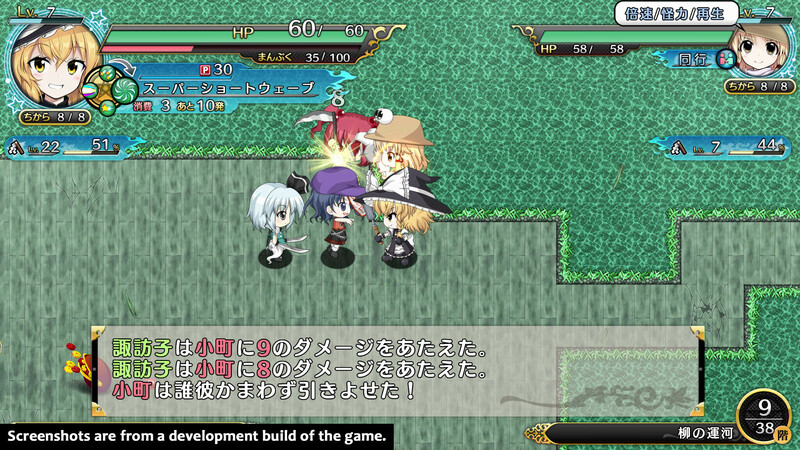 Touhou Genso Wanderer’s Reloaded version comes west in a couple of months. 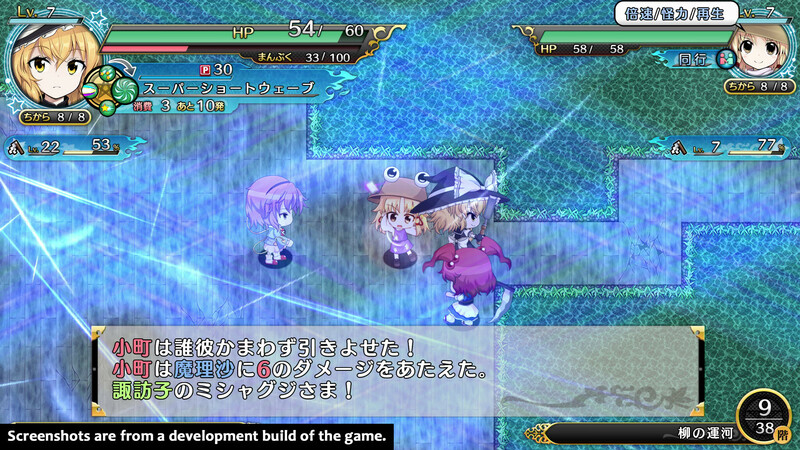 NIS America put out a video refresher of the roguelike’s gameplay. 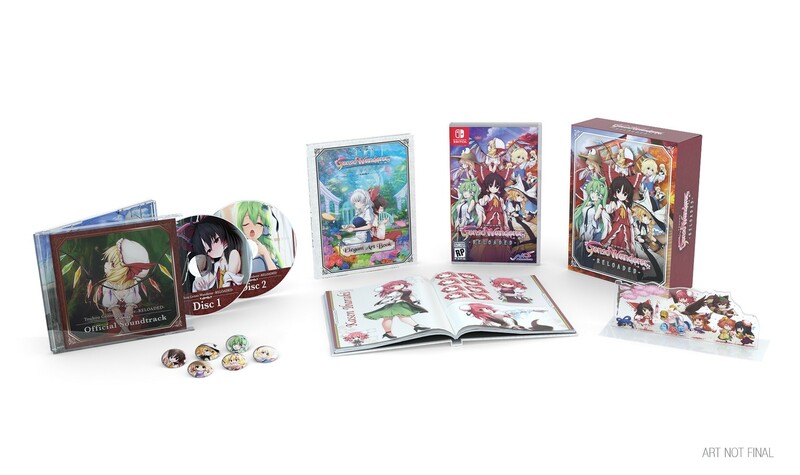 NIS America’s release of Touhou Genso Wanderer Reloaded has a release date. 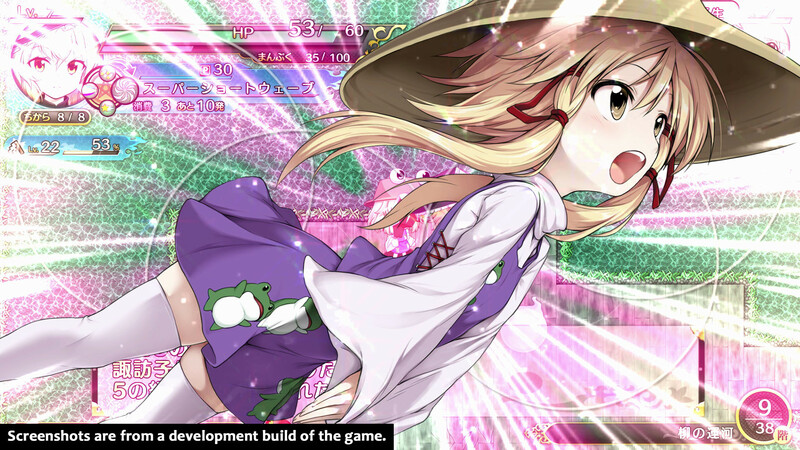 The enhanced edition of the doujin roguelike will arrive on PS4 and Switch in July.